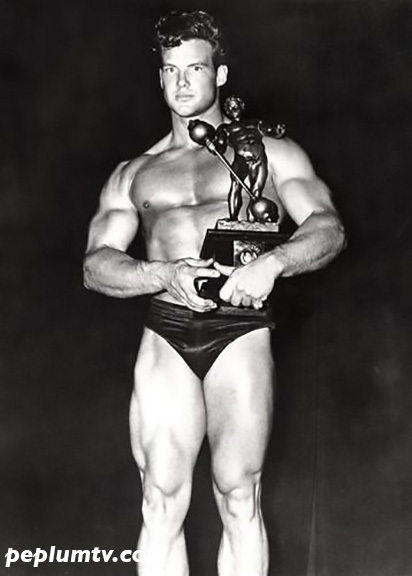 Today is Steve Reeves birthday. Happy birthday to the PEPLUM legend! Steve was far and away the best male Peplum star. An ideal pairing was with Gianna Maria Canale. 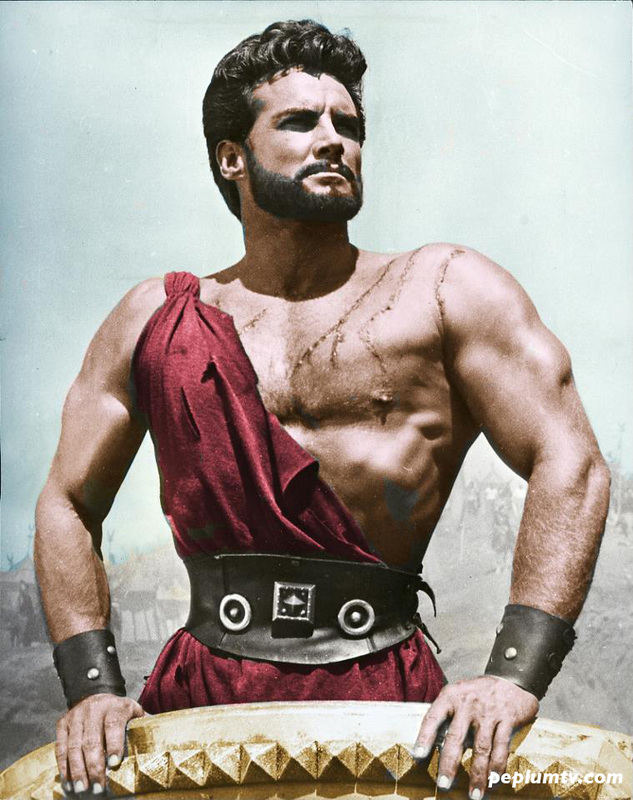 My favorite Steve Reeves movie has ever been "The Thief of Baghdad". 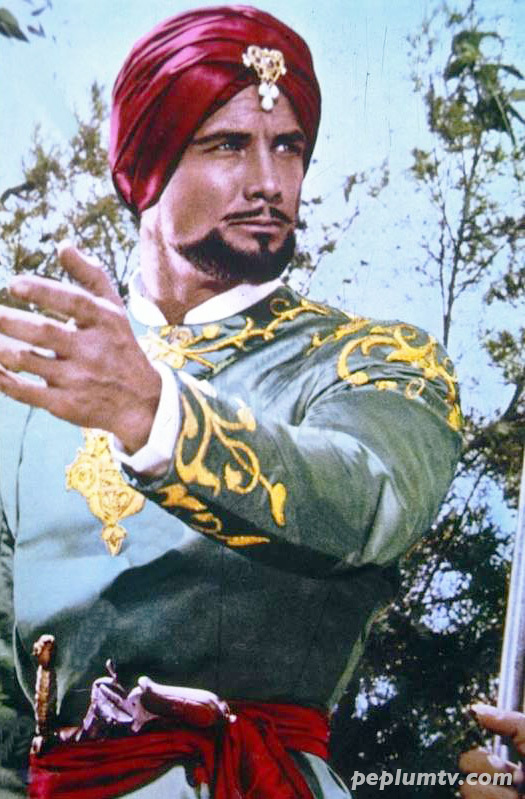 Love "Thief of Baghdad" too! So many great ideas and visuals. 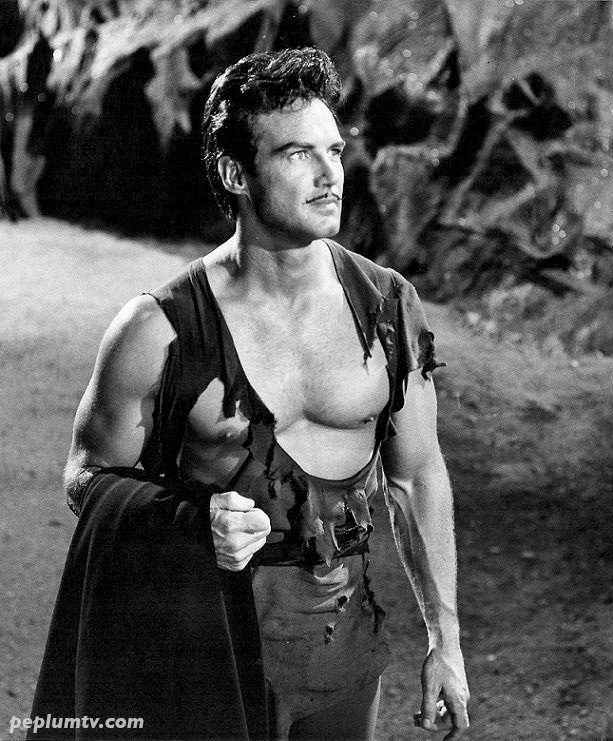 In my opinion, waht set Reeves apart from all other Peplum stars was his over-abundance of charisma.